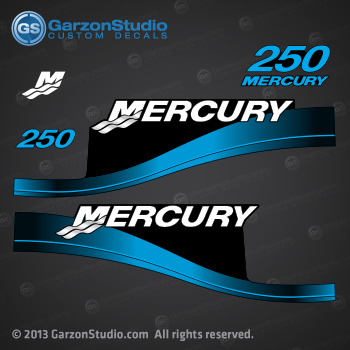 1999-2006 Mercury 200 hp, 250 hp and Fits the 2000/2001 Mercury 250 EFI Saltwater Series, please send us an email if you need additional options. 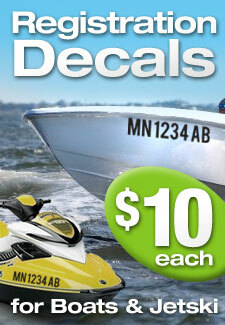 Mercury Outboard decals for 1999 to 2004 outboard motor. This replica was made from a 2003 mercury 250 hp cowling.